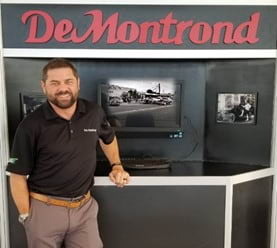 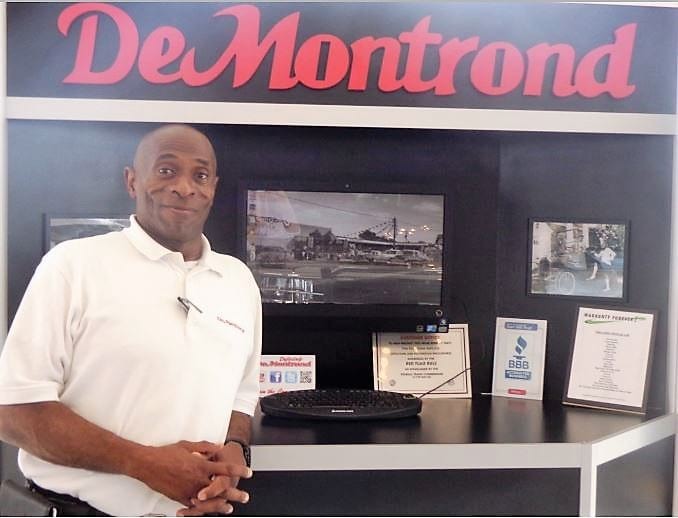 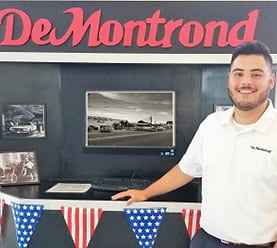 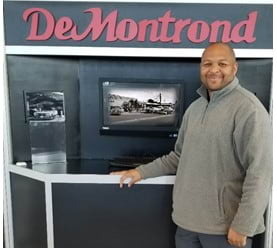 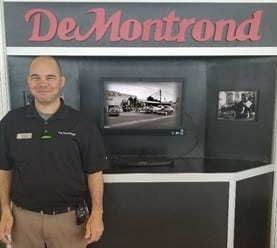 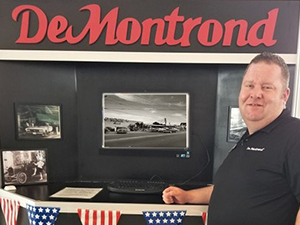 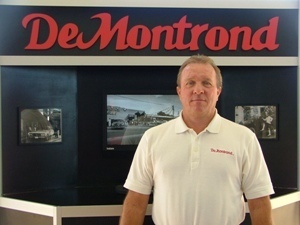 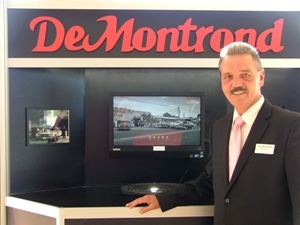 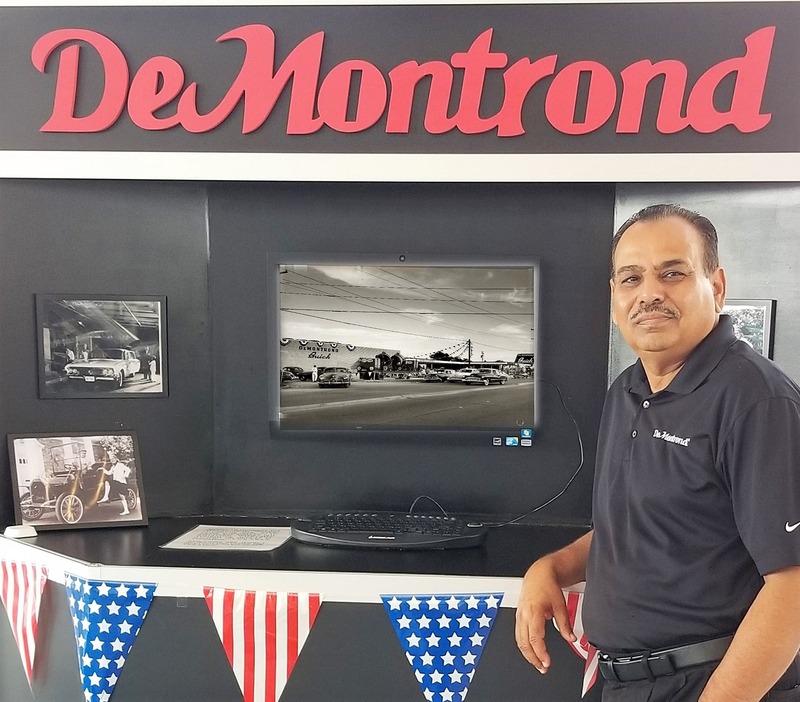 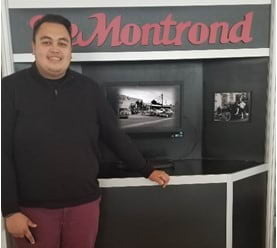 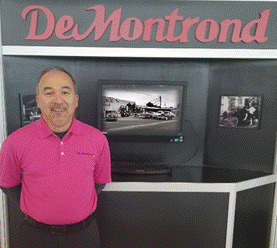 We invite you to visit our dealership and experience the pride every member of our Certified Product Specialists take in expertly assisting you in your choice of a new DeMontrond® vehicle. 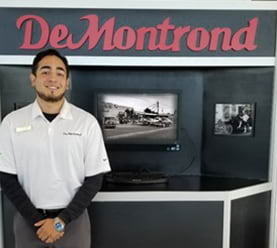 We strive to always have a fine selection of new Chevrolet and Hyundai vehicles on hand for whatever your transportation needs may be. 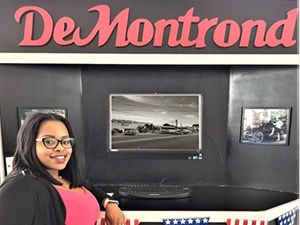 When you visit our New Sales Department you will experience a friendly staff that appreciates the opportunity to earn your business. 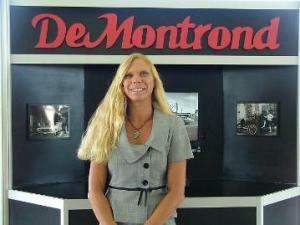 You will be treated like a Guest at DeMontrond® and you will notice the difference right away. 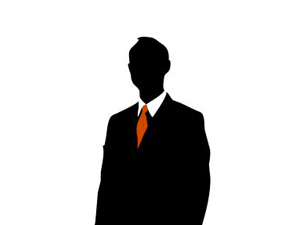 Our goal is to provide you with accurate and detailed information regarding our valued products so you can make an educated decision regarding your next investment. 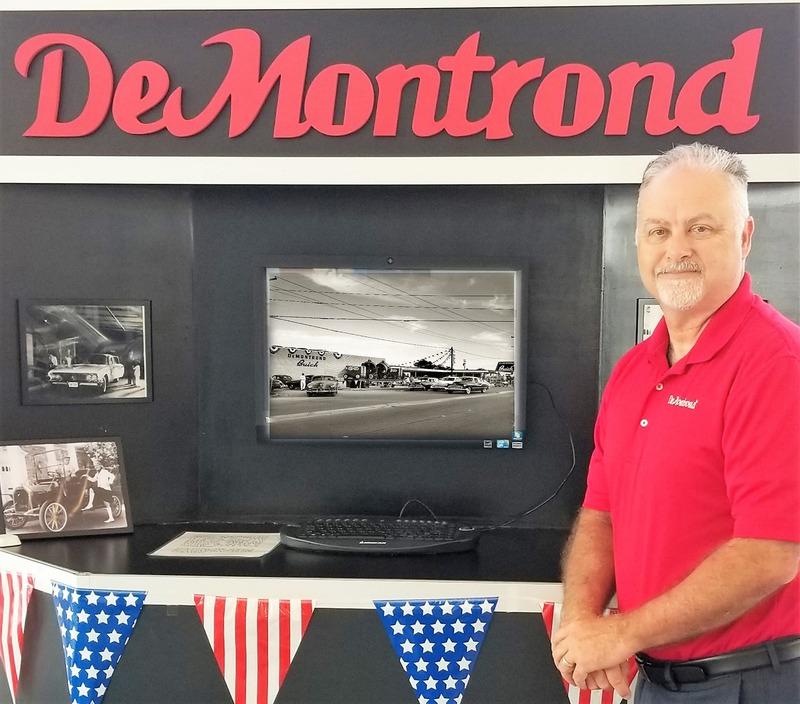 We want to become your preferred auto dealer, and allowing us to completely understand your needs will enable us to accommodate you not only now, but well into the future.